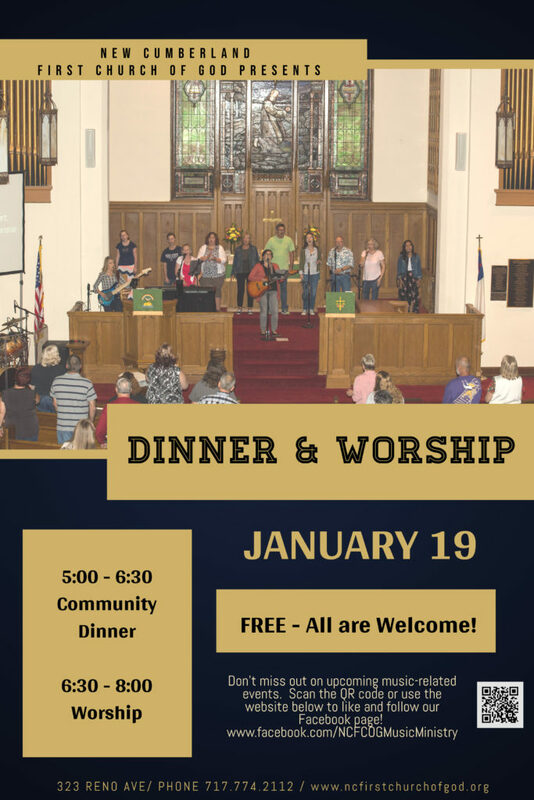 The decision has been made to cancel Dinner and Worship for Sat, Jan.19. More details will be available shortly with reschedule dates. If you already baked your dessert, come to church to Game Night tonight (Friday Jan. 18 at 6 pm), even if you didn’t register, and bring it along. Join in the fun tonight instead of tomorrow night!